The St. John’s Back to Basics Children’s Centre in Sault Ste. Marie has had an overwhelming month! After an open house the first week of December, BBCC has received tons of media coverage, raising awareness of the program in the downtown core of the city. 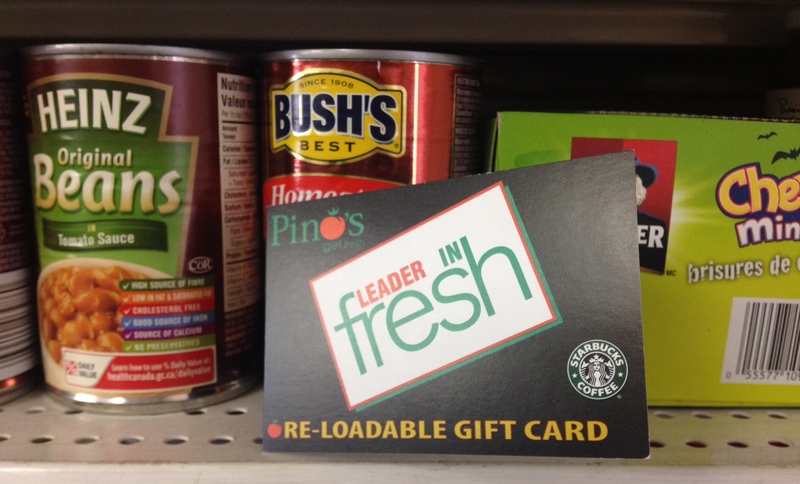 Most recently, the program was nominated and selected in the 12 Days of Christmas: Random Acts of Kindness program and received a $500.00 gift card for Pino’s Get Fresh Foods to help with groceries! Click on the link below to see Nancy Cardiff and Heather Nisbett, program coordinators receive this wonderful gift! December 24, 2014 in Child & Youth Ministry, Christmas, Community, Evangelism, Ministry, Miscellaneous, Mission.